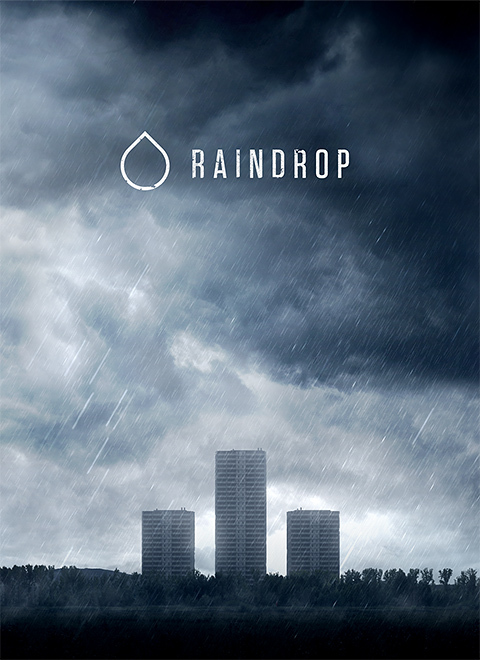 Raindrop is a surreal, environment driven, first-person survival game that includes fully explorable levels, with intuitive and complex puzzles, backed by a horror themed story line. Hello everyone! We wanted to give you a short preview of what we have been working on. Watch in HD! Check out our latest teaser along with a few screenshots! I wonder if this is still alive and well.. Since you've jumped engines from Source to Unity3D, can you please release the files for the Source version? Does anyone remember that old trailer for the Source version, which was just old Soviet footage? It had a cool tune too. Whats going on with this game? What version of Unity you used? Unity is now a game engine with Next-Gen Graphics I think (yeah I looked it from Unity's demo, your work, etc. It's very interesting) And Unity is released Unity 5!!! Outside there are many other Game engines Like UE4, Cryengine 3, and many good looking graphics engine..
And when your game will be released? Wow... teach me your skills please! Can't wait to try this one out!!! Nice one! Let the realism be your highest priority. I'd like this game to be harsh.